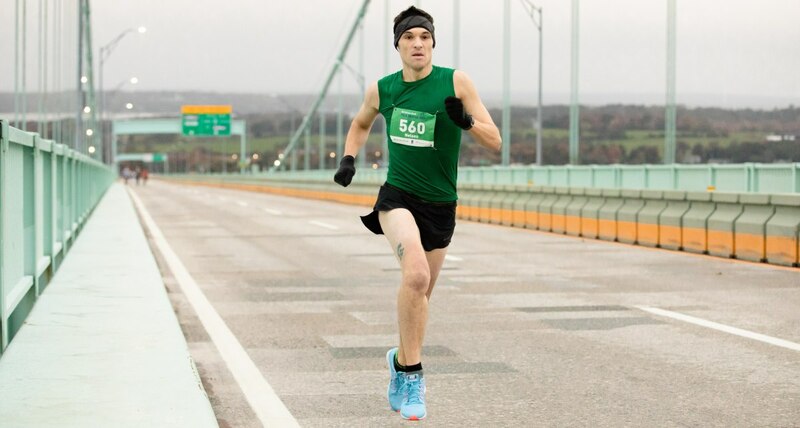 Meet Geoff, Citizens Bank colleague and 7-time Pell Bridge Run winner! Every October, Citizens Bank sponsors the Pell Bridge Run, a 4-mile run or walk across the Claiborne Pell Bridge from Jamestown to Newport, RI. The event honors those living healthy and active lifestyles and raises money for local charities. 2017’s event raised more than $130,000 for Rhode Island nonprofits. In an event that draws hundreds of participants from the greater Rhode Island area, one contestant has stood out each year — Geoff Nelson, Anti-Money Laundering Investigator at Citizens. Since 2012, Geoff has run the race every year and won each time. Talk about a multi-talented person! Geoff participates in four to six runs per year. He has even tackled two of the most competitive races, completing the Boston Marathon twice and the Chicago Marathon once. If you are interested in getting involved in the race, learn more about it here. You can also explore more stories about our extraordinary colleagues like Geoff below.